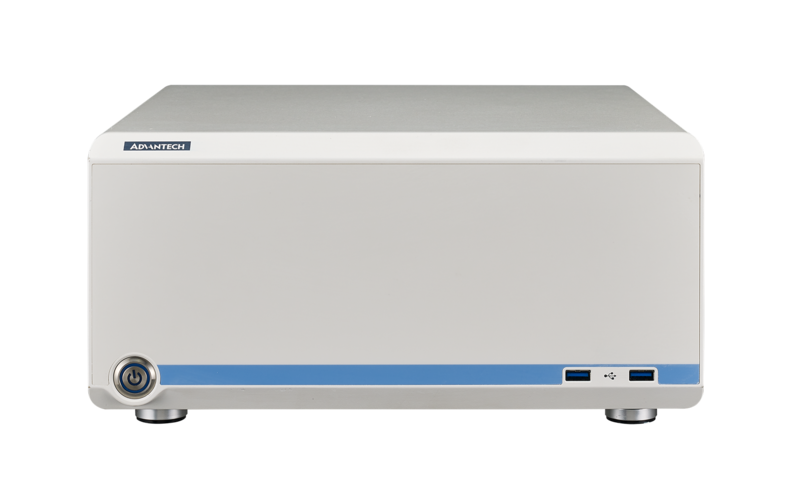 Taipei, Taiwan, January 31, 2019 – Advantech, a leading provider of certified medical computing systems and digital healthcare solutions, is pleased to announce USM-500 – a medical-grade edge server aimed at diverse hospital applications. 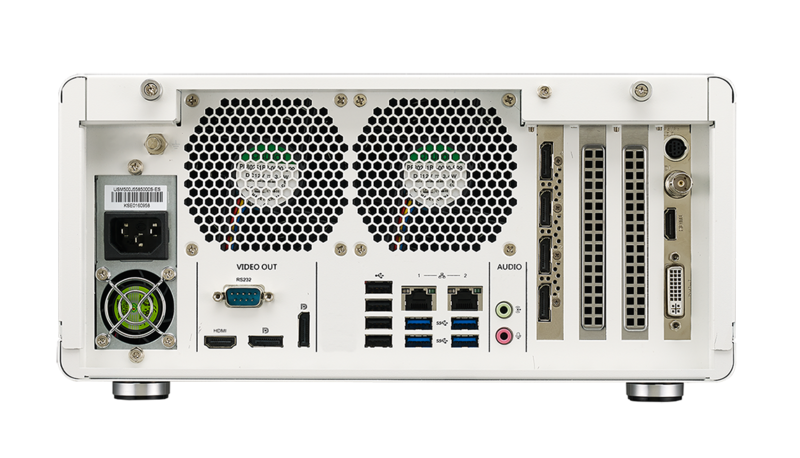 Equipped with an 8th Gen Intel® Core™ i7i5/i3 processor with 10 years longevity support and 4 x PCIe slots for integrating graphics and data capture cards to enable video recording and analysis, the USM-500 server is a cost-effective and scalable solution for edge-to-hospital information system (HIS) applications. The flexible design of the front cover allows the server to be easily customized with a specific logo/color, additional control button, LCD panel, hot-swappable HDD, or integrated DVDRW for a reduced time-to-market. Certified to IEC-60601-1-2 (Edition 4) medical safety standards, the USM-500 server can be deployed as an intelligent operating room solution, picture archiving and communication system (PACS), CT/MRI workstation, or hospital edge server. Additionally, USM-500 supports Microsoft® Windows 10 and Linux CentOS operating systems to provide an open source environment that enables easy software development. Compliant with the CE, FCC, and IEC-60601-1-2 regulations for medical equipment, USM-500 is a medical-grade edge server designed to provide a cost-effective server solution for a wide range of hospital applications. The server’s hole-free front cover prevents the accumulation of dust and foreign contaminants to ensure effective hygiene and infection control for medical applications. The USM-500 server is equipped with 4 x PCIe expansion slots for integrating diverse add-on cards, such as graphics card, data capture cards, and LAN cards. This allows easy and rapid platform development and expansion according to specific application requirements. For example, with the inclusion of a data capture card and a graphics card, USM-500 can be deployed for computer-assisted diagnosis of endoscopic images. Moreover, the USM-500 server features a medical-grade 500-W power supply to provide sufficient power to support any additional add-on cards. USM-500 features a flexible front cover design that can be easily customized with a specific brand logo, color, or even additional buttons for enhanced functionality and increased brand awareness. The ease of customization and expansion allows system developers to rapidly develop unique solutions based on the suitable USM-500 server, reducing the overall time-to-market.